You need someone who can help you stand out in your competitive retail space, express your individuality and most importantly, draw customers in, again and again. Someone who knows what retailers need and has been setting trends globally for over 40 years. Who understands manufacturing and has build up an enviable reputation for supreme craftsmanship as well as creativity. Based in London, the fashion capital of the world, we are perfectly positioned, setting trends in mannequin design and visual display taken from the world of fashion, the collections, catwalks and our own extensive archives. 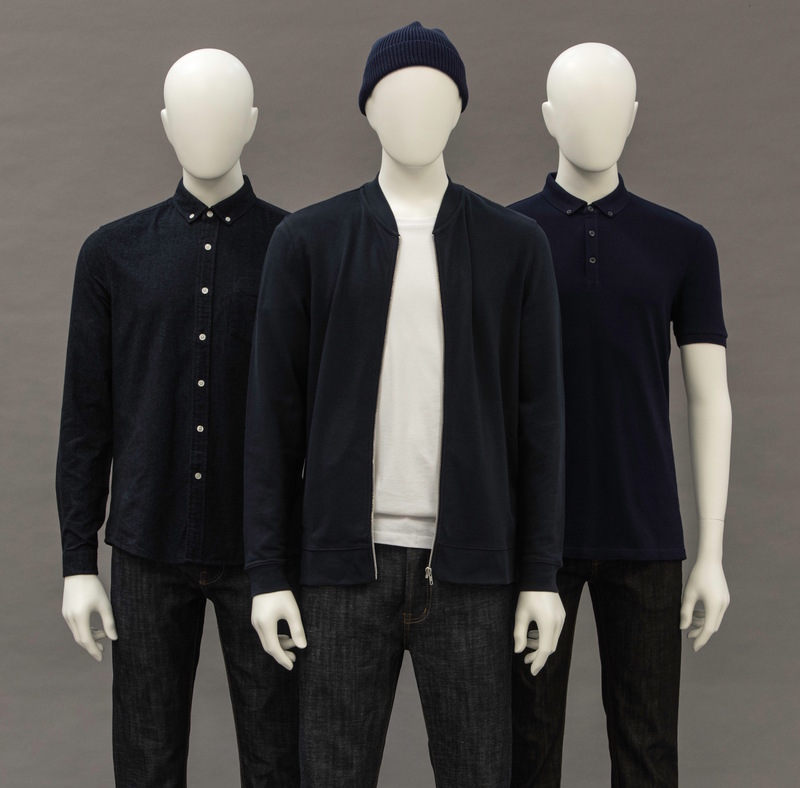 With our talented in house team, headed up by our renown mannequin sculptor (working exclusively for Panache), we are the main supplier of mannequins for John Lewis. And our up to the minute look perfectly compliments Top Shop, Wallis, Dorothy Perkins and Oasis, amongst many others. As a client of Panache, we will work closely with you to make sure we understand and meet your individual brief. Our passion is in producing innovative, stylish and elegant designs, finished perfectly, complemented with our expertise in wigs, make up and renovation work. But of course working in the fast moving, retail fashion industry, we appreciate more than anyone the vital importance of reliability and service. And you can be reassured that you are in safe hands, with our dedicated warehouse team priding themselves on the prompt delivery of your completed, state of the art mannequins. We’d love to hear from you, so please contact us for a non obligatory chat, quote or for any more information on the services we offer.